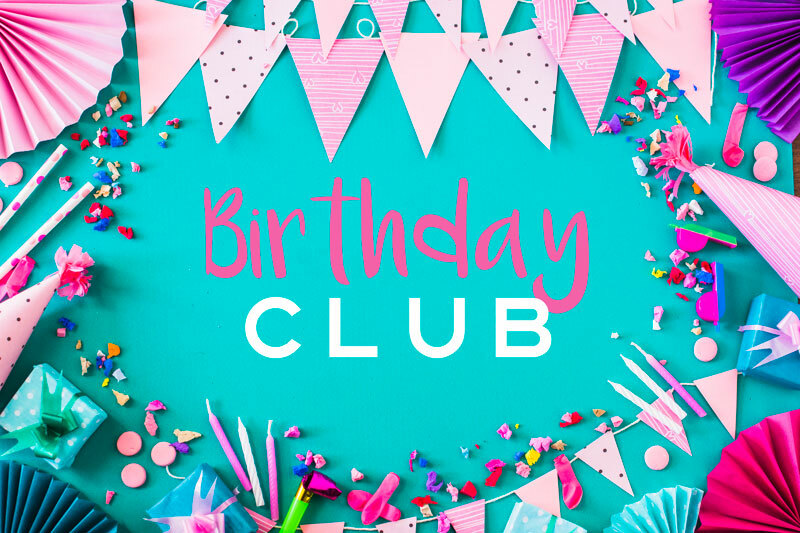 Join our BIRTHDAY CLUB to receive a special gift in your birthday month! Sign up for our newsletter and provide us with your birthday so we can help you celebrate! If you haven’t already signed up you also receive a one-time special offer for 10% off any product or service.